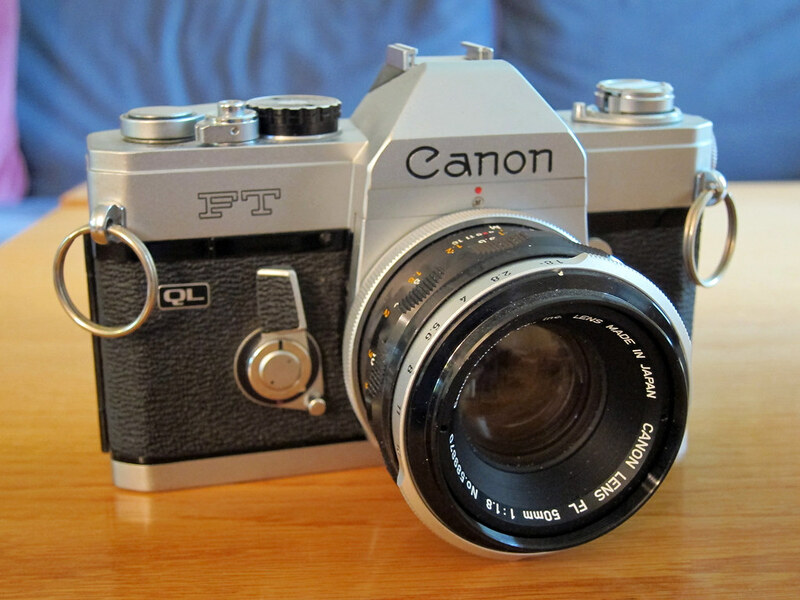 I’m back with two more refreshed reviews of cameras from my collection. 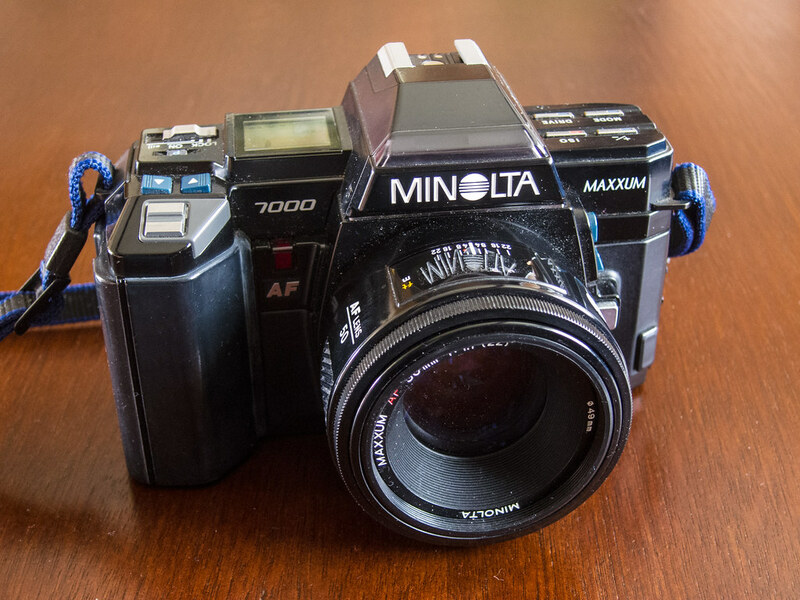 Up first is the Nikon N2000, from early in the plastic-body era. 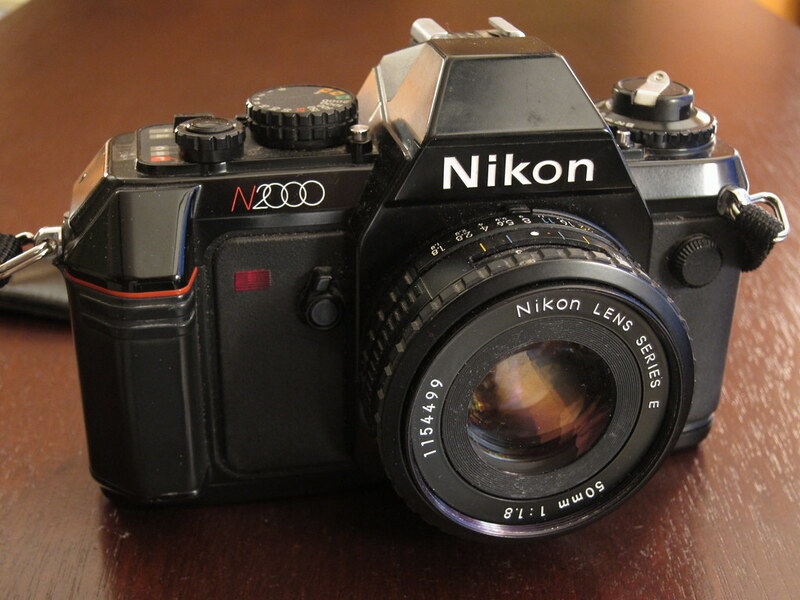 The N2000 is a fabulous bargain among Nikon bodies. 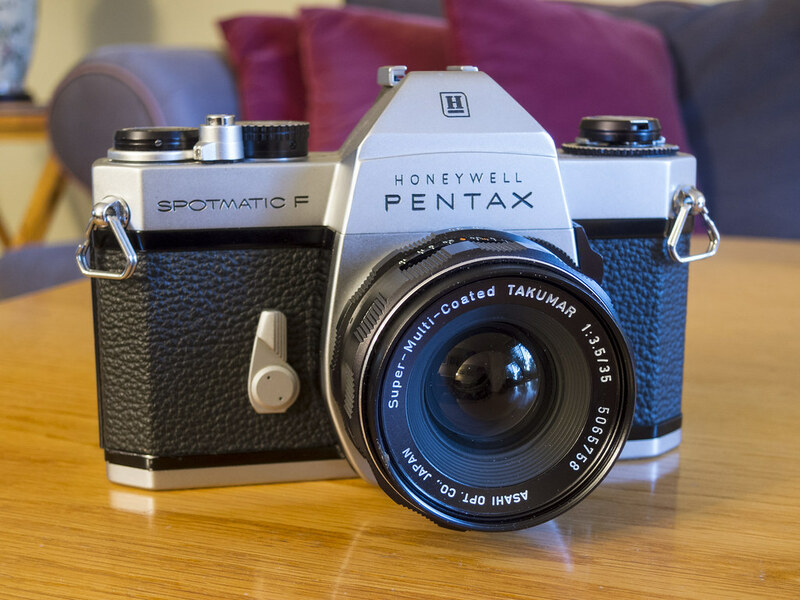 It doesn’t have the solid all-metal construction of earlier Nikon SLRs but it is still a robust and capable camera. I’ve shot mine a great deal and it just works. See my updated review here. 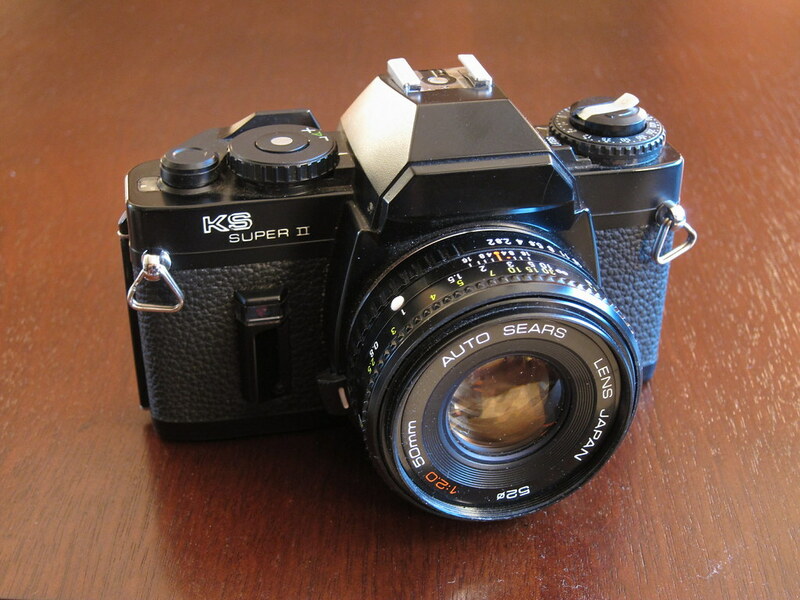 This camera might say Sears on it, but it’s really built by Ricoh — and it’s a solid performer. 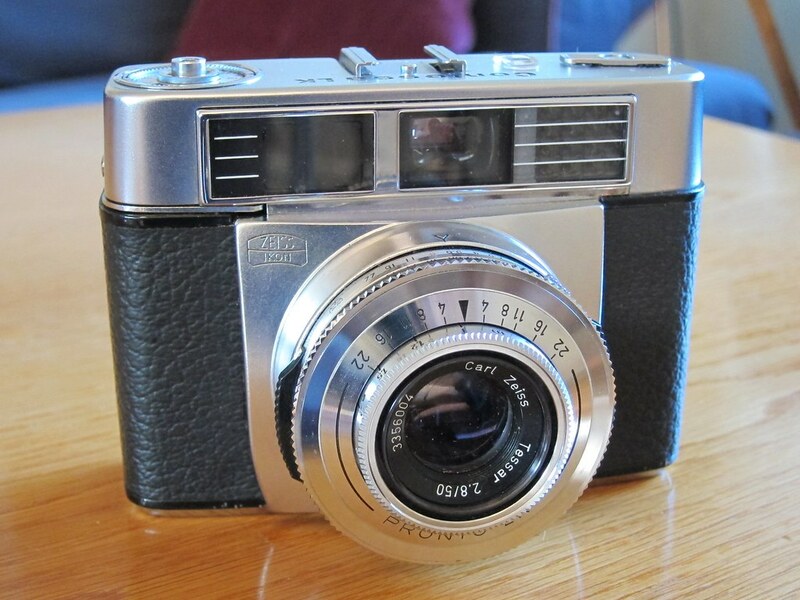 I got some lovely photographs through those Sears/Ricoh lenses. These are serious bargains on the used market — if you want an inexpensive SLR to knock around with do look at these Ricohs in Sears clothing. See my review here. 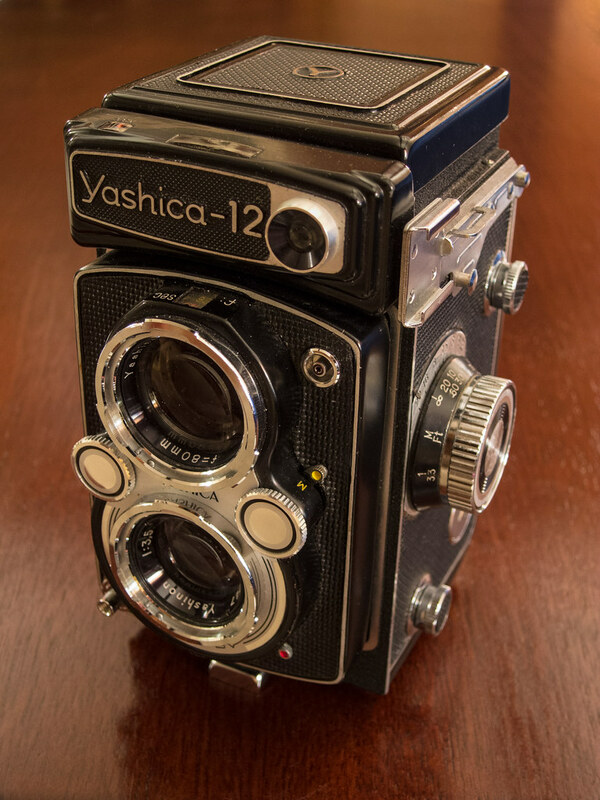 I’m still freshening my film-camera reviews (and will be for some time; I’ve written 121 of them). 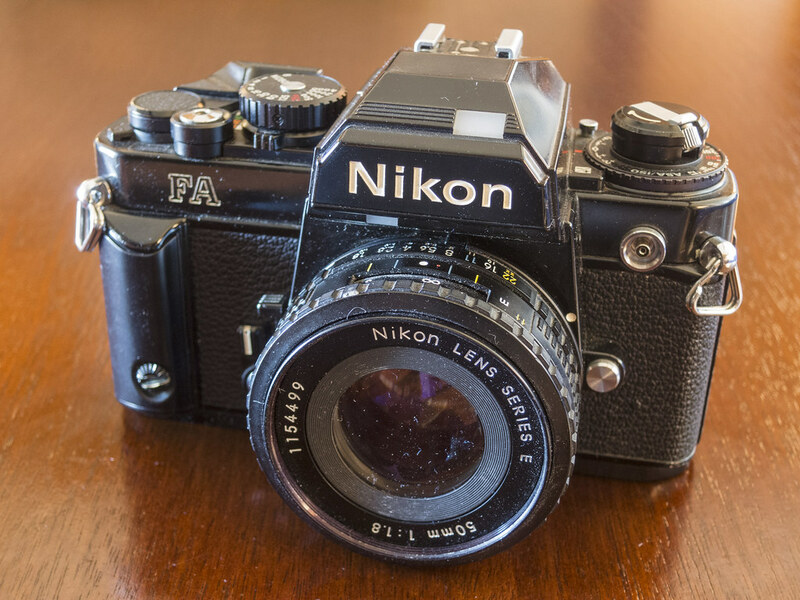 I now come to two Nikon 35mm SLRs that couldn’t be more different from each other. 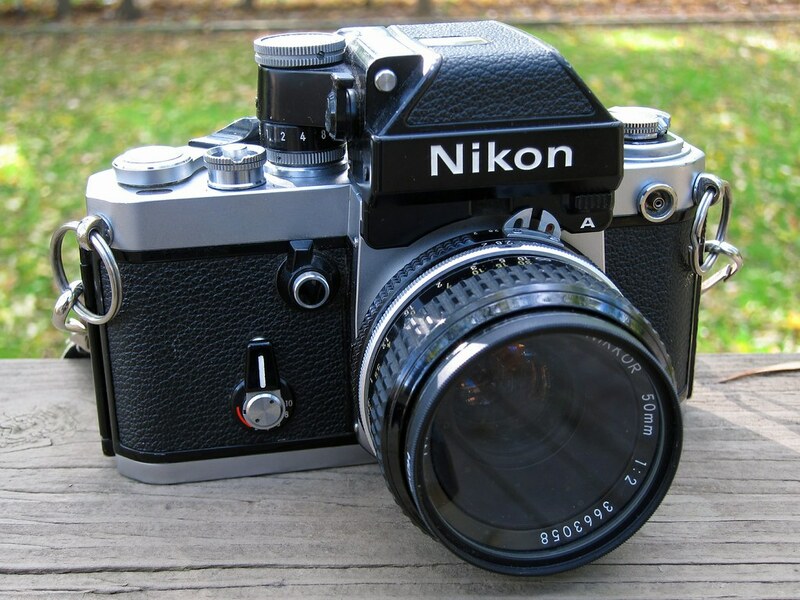 The Nikon FA was a remarkable technological achievement for Nikon, and a darn fine camera to use. 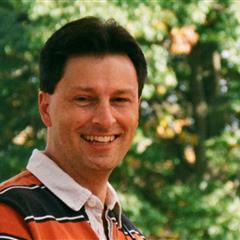 See my updated review here. 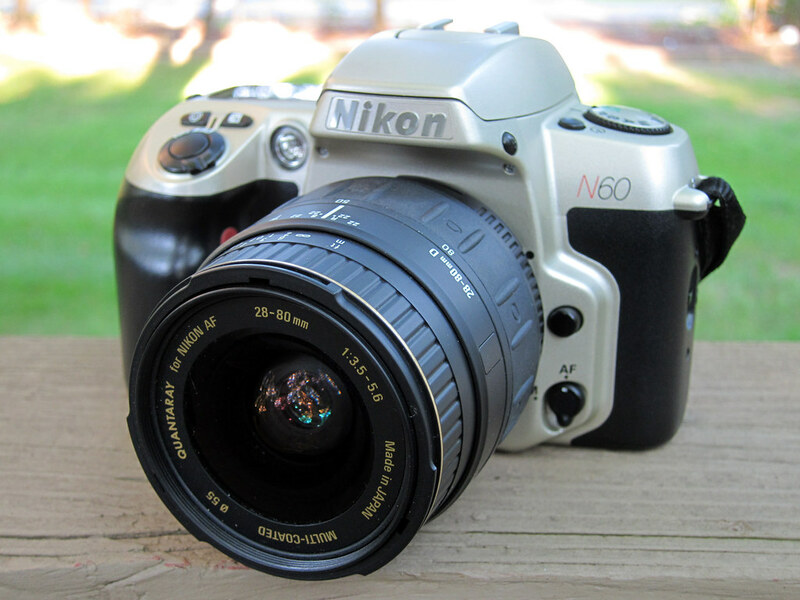 The Nikon N60 is an entry-level SLR, but with good Nikon glass attached it can take wonderful photographs all day. See the review here.